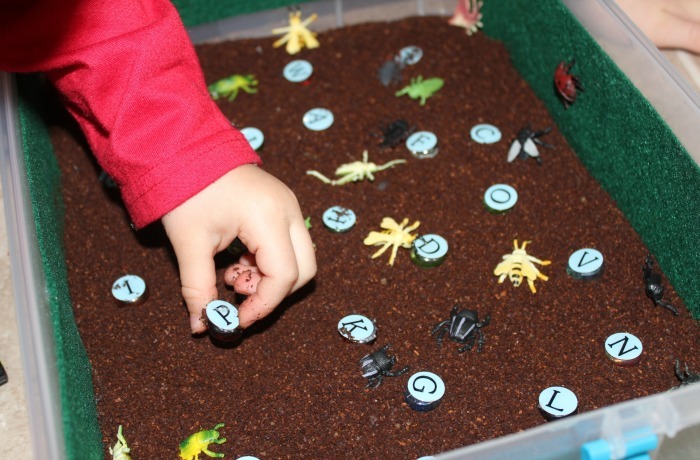 Spring is a great time to do an insect theme with preschoolers. 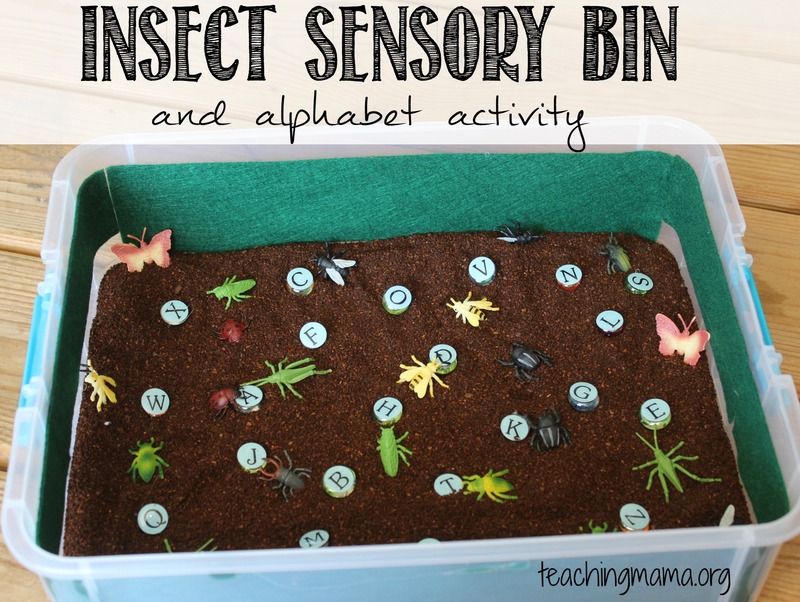 We’ve done a lot of crafts and activities about insects in the past, but today I’m sharing our insect sensory bin with an alphabet activity. This post contains affiliate links. For more info on this, please see my disclosure policy. 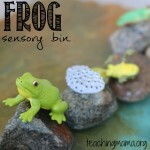 I first glued green felt to the sides of the plastic bin. Then I filled the bottom with ground coffee. I also glued alphabet stickers to gems. 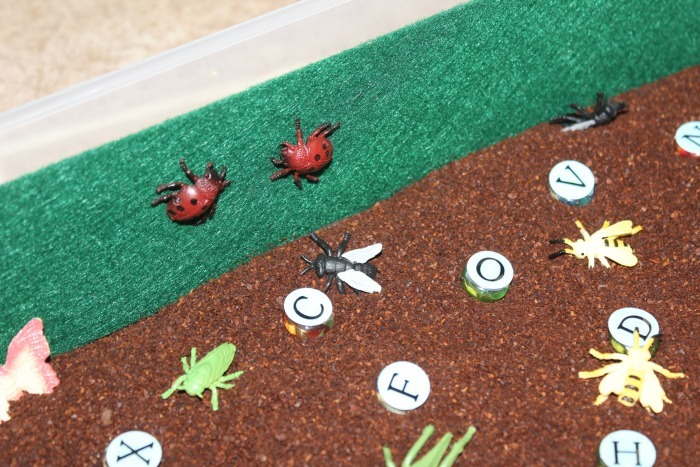 Then I placed the letters and insects in the bin. Sometimes, the bugs would stick to the felt on the sides of the bin. 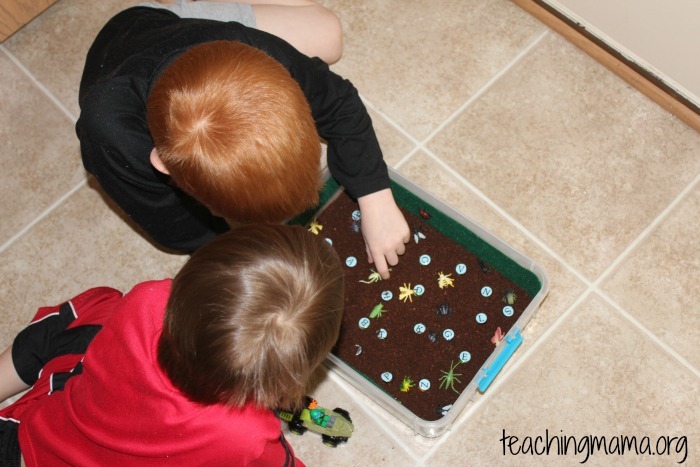 It was fun to put pretend they were bugs in the grass. 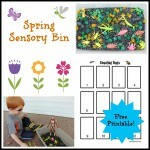 First, I would name a letter and the kids would see who could find the letter first. 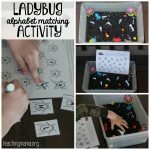 This was a fun way to work on identifying alphabet letters and phonics! My kids liked to race to see who could find the letter first. We also hid the letters in the coffee grounds to make it harder to find. 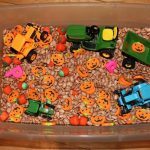 We had so much fun playing with this bin! 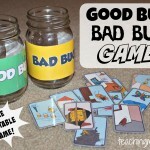 To see more bug and insects ideas, visit here. 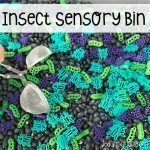 I made this sensory bin this morning for my son and it was a big hit! 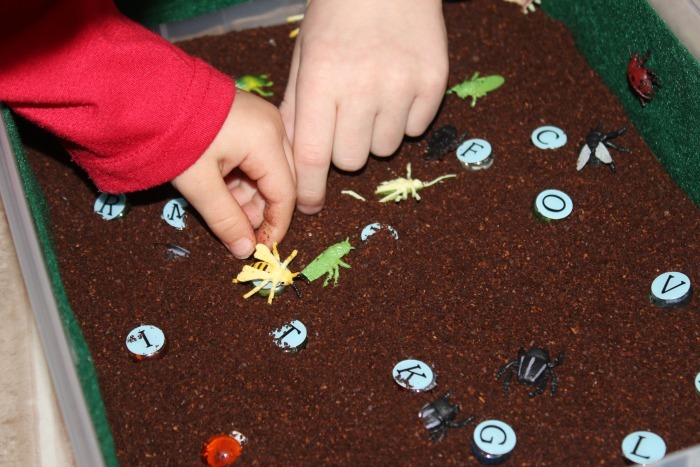 I substituted dinosaurs for the insects based in what I had in the house. My son enjoyed lining up the alphabet. I love to hear this! Thank you for sharing.